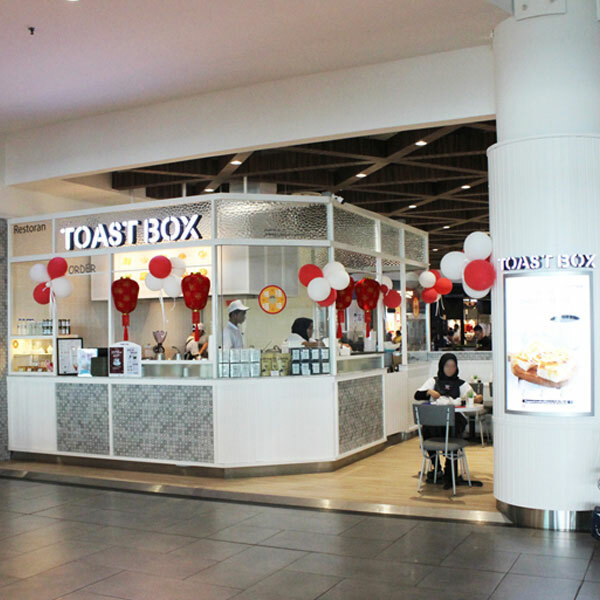 Toast Box is a reflection of the coffee shops from the 60s and 70s, where the common practice for breakfast was a fragrant cup of Nanyang Coffee accompanied by freshly toasted bread. This warm, nostalgic concept was reinvented to bring back fond memories for those who missed the good old times, and for the younger ones to experience the feel and flavours of a bygone era. Copyright 2018 © Segi Astana Sdn Bhd (916663-H). All Rights Reserved.